Choose between one of our sightseeing packages or work with our staff to customize your scenic adventure. 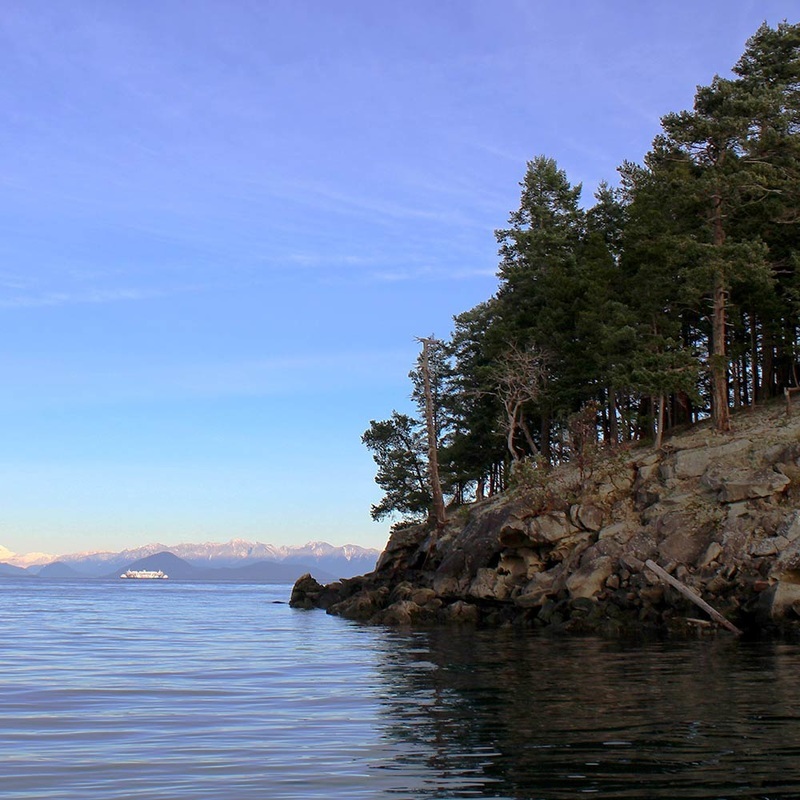 Our tours include Gulf Island Pub Crawl, Harbour Tour, Sea Lion, Seal and Sightseeing Tour. Contact us for your tour today! Our vessel is equipped with top of the line fishing gear and electronics to help you bring in the big one! 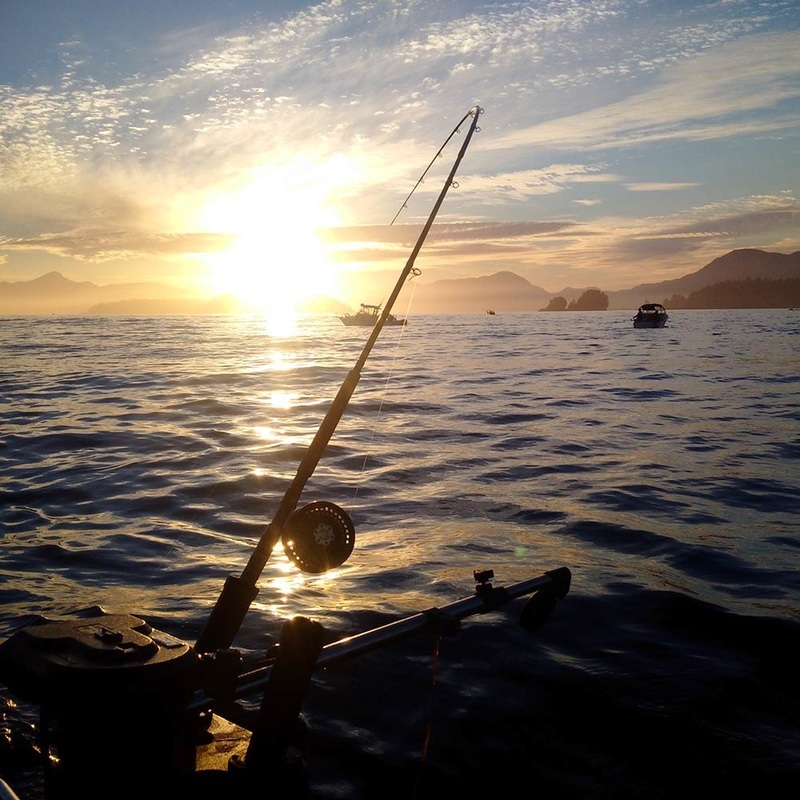 Depending on the season, we can target any combination of salmon, prawns, crab and lingcod. 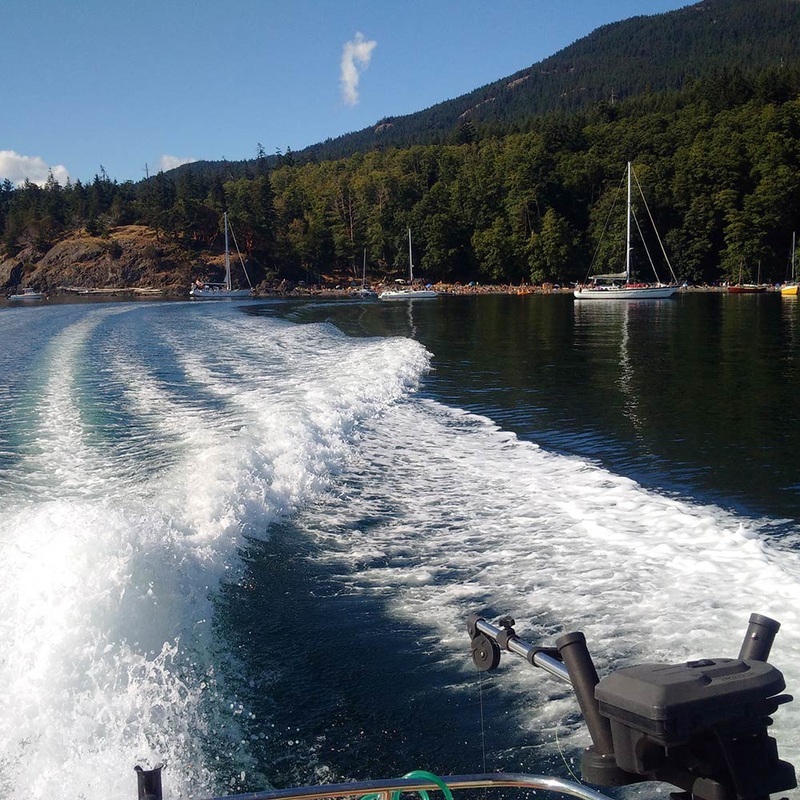 Safe, prompt and courteous water taxi and light freight service is available to the Southern Gulf Islands and beyond. Speak with our knowledgeable captain for suggestions on where to camp, dine, paddle board, shop and picnic.